Grosvenor Gardens Faircity Apartments offers self-catering, long-stay accommodation with all the amenities that make a place feel like home, including a fully equipped kitchen. The apartments are conveniently situated within walking distance of the Hatfield Gautrain station as well as Hatfield Square in Pretoria. 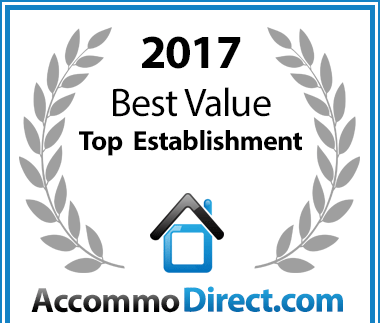 Grosvenor Gardens Serviced Apartments has been voted a Best Value establishment for Self Catering in Pretoria. 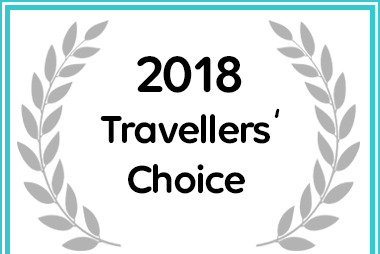 Faircity Grosvenor Gardens Serviced Apartments in Pretoria (Tshwane) received a 2018 Travellers’ Choice Award for Self Catering Accommodation.